While visiting RISD, Allison Adelle Hedge Coke pointed to sandhill cranes as a model for leadership and collective action. 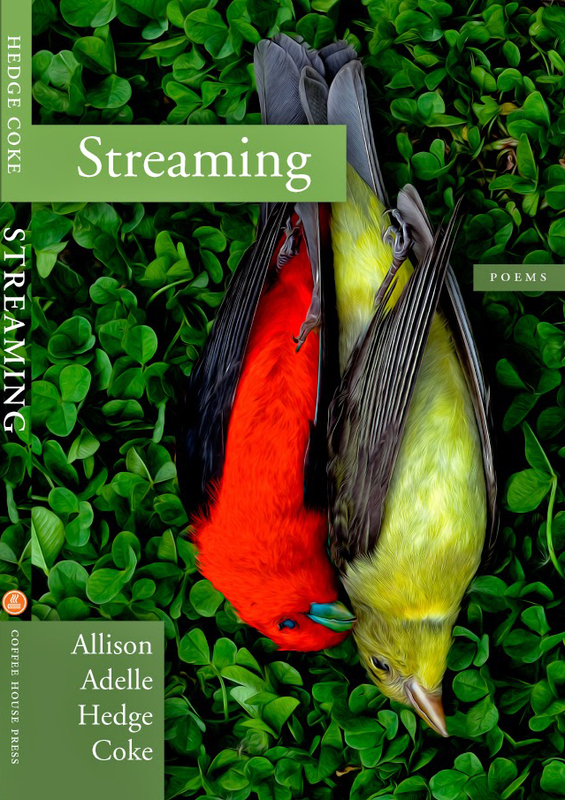 “In an indigenous worldview everything is connected,” said poet Allison Adelle Hedge Coke in an inspiring talk about contemplation, creative practice and activism. The award-winning author and environmental activist came to campus as part of RISD’s Social Equity and Inclusion (SEI) initiative, offering a spoken word presentation on Monday, April 19, followed by a workshop on activism in the arts on Tuesday. In introducing the indigenous rights activist, Literary Arts and Studies Department Head Nicole Merola praised her ability to bring together “human and more-than-human voices from particular places and traditions” in her powerful critiques of colonization and ecological injustices. A distinguished professor of creative writing at the University of California/Riverside, she connects the years of protests at Standing Rock to a longer history of confrontations between First Nations peoples and those aiming to appropriate indigenous lands for oil. Throughout her talk Hedge Coke emphasized the importance of artists connecting to one another and with the world around them. “Everything around us [is] material to the art. This allows us to cope in ways that other individuals might not be able to.” She calls for large-scale reforms such as the return of indigenous lands to the First Nations and for smaller-scale changes in how people approach their everyday lives. For a new class in Literary Arts and Studies, students are exploring—and making—sequential art that challenges how we understand the natural world. 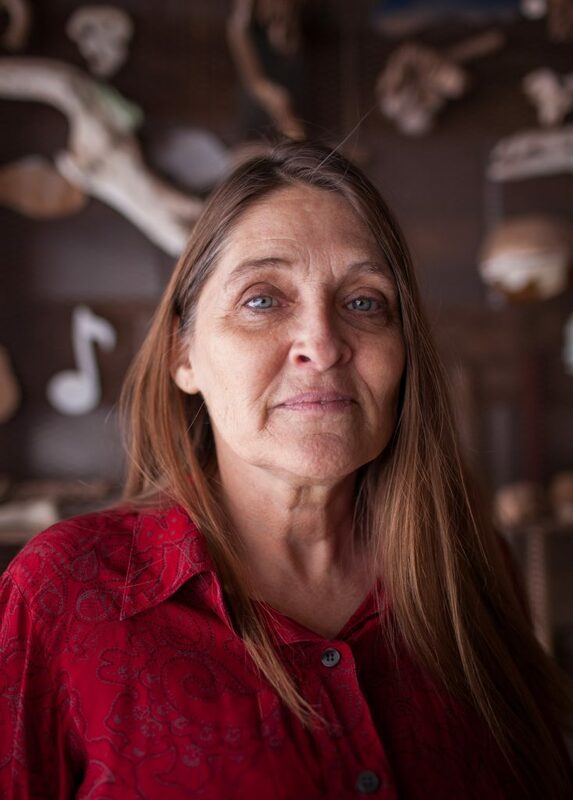 Working on the Cheyenne River Reservation in South Dakota, Social Innovation Fellow Elizabeth Schweizer 19 TX built intergenerational connections through the arts.